#whatisschool had a time change for this week to suit a few more timezones – we moved to 6pm EST and it was a huge success (we would love to hear your feedback about the timings of our chats – click here to contact me). It was great to see everyone getting involved in the discussion by answering question and taking the conversations into your own hand. 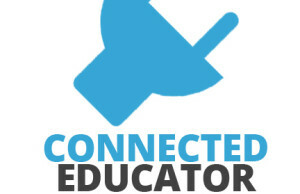 It is so pleasing to see networking going on and new connections being made as a result of #whatisschool. Here is the archive of our chat via @storify – https://storify.com/mrkempnz/evaluation2-whatisschool-by-mrkempnz-www-mrkempnz-1– Please share and make sure you join the conversation next week.